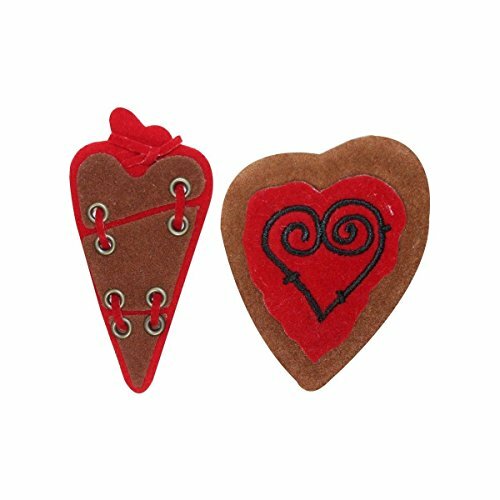 ID 3271AB Set of 2 Soft Heart Patches Valentines Day Love Felt Sew On Applique by Mia_you at dstclub.org. MPN: 689715192325. Hurry! Limited time offer. Offer valid only while supplies last.